Sydney, Aug 24, 2012 (Global Fashion Wire) - A local online fashion destination has made the bold move to join the likes of 99Dresses, BigCommerce and the many other Australian-founded websites entering the global playing field. 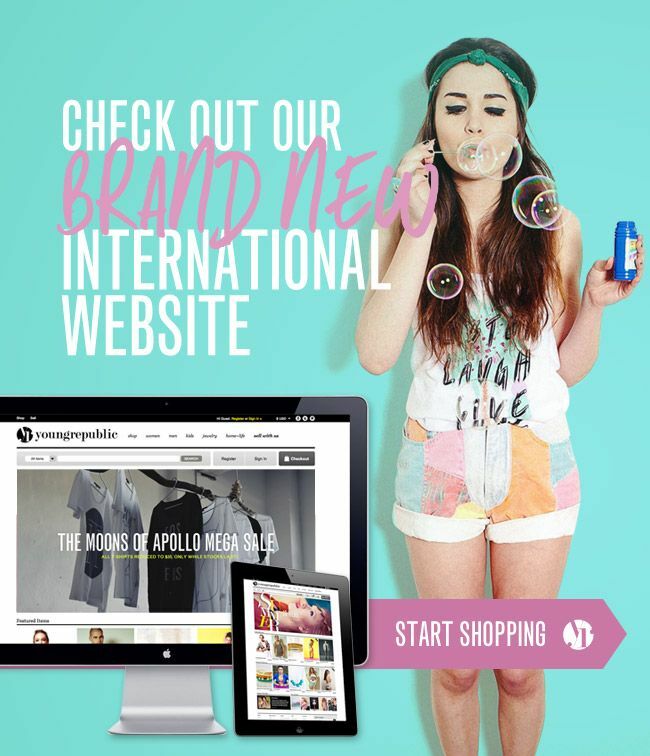 Sydney based Young Republic is setting their sights on becoming the go-to destination for designers and lovers of independent fashion all around the world with the launch of their new international online marketplace today. Visit www.youngrepublic.com. Founded by Aussie duo Marianne Sea and Andrew Yang, Young Republic features a plethora of unique, eclectic and one of a kind womenswear, menswear, jewellery, accessories and products for the home created by international independent and emerging designers. Likened to Etsy for fashion, the appeal for these designers to sell on Young Republic is a no-brainer - the website allows them to transact online with no joining, listing, or upfront fees; features a dead-easy portal to manage products, orders and stock inventory; and provides free-to-use social interaction, community management and marketing tools to assist designers to grow their brands. Designers are quick to jump on board this new opportunity to bring indie fashion to the masses. Young Republic's newly launched site already features over 500 Australian and 100 International designers, all destined to be the next big names in fashion. "The beauty of Young Republic is that it is so youthful and current. It is a fantastic tool for putting designers in touch with their target market and giving each label an opportunity to be seen," states Lauren Brooks, the Australian designer behind Baumbach. Fashion lovers from all over the world are able to shop the streets of Sydney, New York, San Francisco, London, Paris and Tokyo without leaving the comfort of their own homes, and can easily discover and recommend pieces that cannot be found in local stores. "People love going to the weekend markets because they can buy unique one-of-a-kind items you won't find with the big brands," says Young Republic co-founder Marianne Sea, "We wanted to bring that exciting experience online". Or at the contact details below.